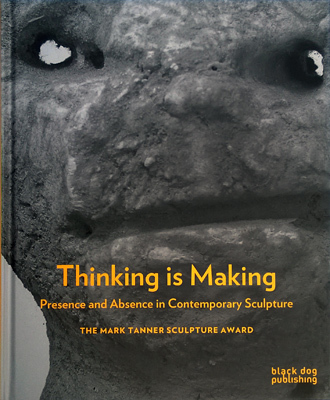 The Mark Tanner Sculpture Award (MTSA) is the most significant award for emerging artists working in the field of sculpture in the UK: offering £8,000 in financial support towards the making of new work, plus a solo show at Standpoint Gallery. The MTSA seeks to reward outstanding and innovative practice, with a particular interest in work that demonstrates a commitment to process, or sensitivity to material. The recipient is selected from an open call by a panel, guest selectors have included Richard Wilson RA, Conrad Shawcross RA, Lisa Le Feuvre, Richard Deacon CBE RA, Phyllida Barlow CBE RA, Rachel Whiteread CBE, Cornelia Parker OBE RA, Tim Marlow, Alison Wilding RA, Cathie Pilkington RA and Clare Lilley. The MTSA National Touring Programme brings exhibitions by winning artists to partner venues across the UK. The programme is a major development for MTSA and part of a new initiative to develop audiences for the award outside of London, and strengthen networks across the UK. 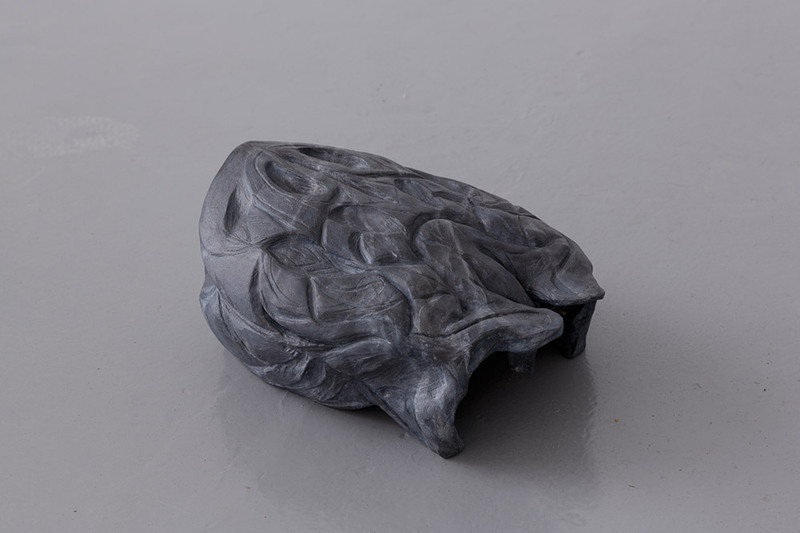 We are delighted to announce that Anna Reading has won the 2018-19 Mark Tanner Sculpture Award. Mark Tanner was a British Sculptor who trained at St. Martin's College of Art and had been associated with Standpoint since its inception. He worked mainly in steel, and was one of the first artists to show in Standpoint Gallery. He died in 1998 after a long illness. The Mark Tanner Award was established in 2001, on the initiative of and with full sponsorship from a private charitable trust, to keep alive the passion and enthusiasm he had for the making of art. Published by 'Black Dog’ in celebration of a decade of the Mark Tanner Sculpture Award. The book includes essays by Martin Herbert on the changing role of the object within recent and contemporary sculpture, a short history of sculptural practice as taught at St. Martins School of Art during the 1960s and 70s by Matilda Strang (independent curator) and an introduction and commentary on each of the past winners of the award by Fiona MacDonald (curator Standpoint Gallery). It is a large format, hardback book of circa 200 pages, with beautiful images. It is available from Standpoint Gallery for £25 - call in or contact us, for information on how to purchase via post. Phyllida Barlow CBE RA, Rachel Whiteread CBE, Cornelia Parker OBE RA, Cathy de Monchaux, Richard Deacon CBE RA, Lisa Le Feuvre, Conrad Shawcross RA, Penelope Curtis, Laurence Sillars, Richard Wilson RA, Tim Marlow, Hew Locke, Alison Wilding RA, Denise de Cordova, Cathie Pilkington RA and Clare Lilley.